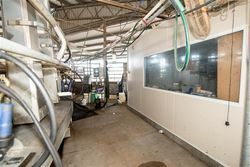 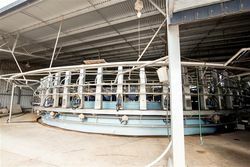 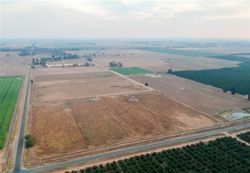 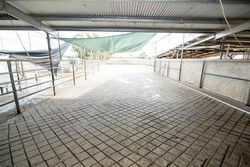 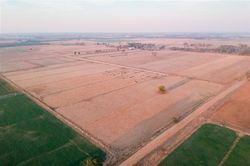 This highly productive 272ac dairy farm is located 10min from the township of Cobram and the mighty Murray River. 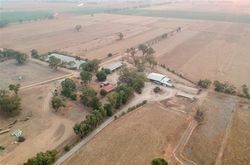 Whilst currently milking 350 cows with a 60 head rotary dairy it has the potential to make a fantastic grazing property also. 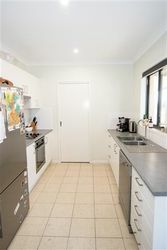 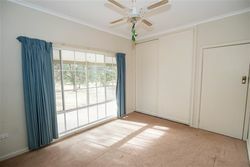 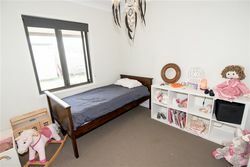 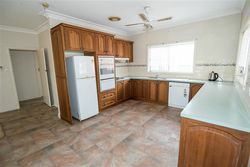 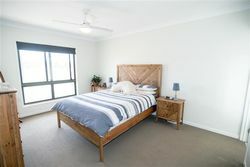 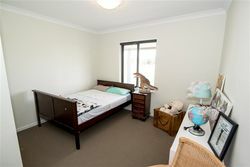 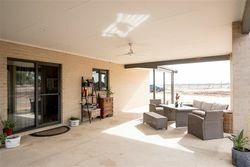 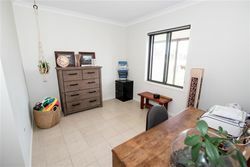 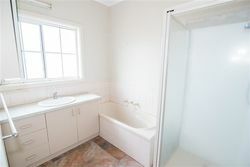 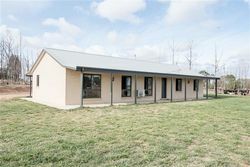 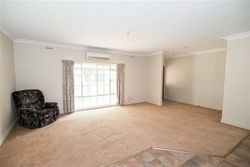 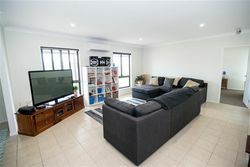 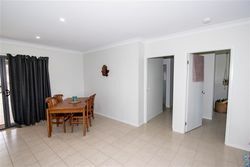 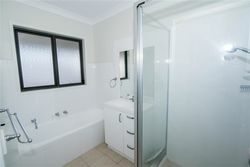 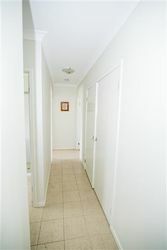 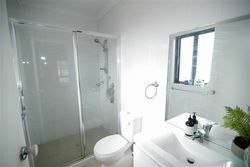 This property has the additional feature of two houses, including, a new modern 4 bedroom brick veneer house and a 4 bedroom weatherboard house. 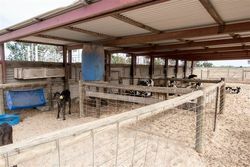 Also boasting plenty of shedding, with a calf shed and machinery/hay sheds. 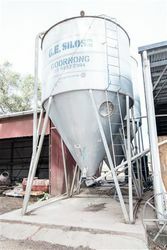 Water on the property is sourced from a new deep bore and Spear point with access to channel water as well, which is all fully recyclable (water is being sold separate). So if you're looking for a farm in a great location, then this is it.